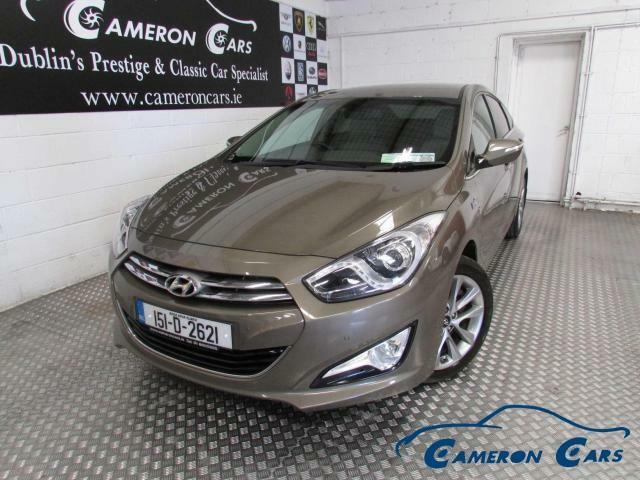 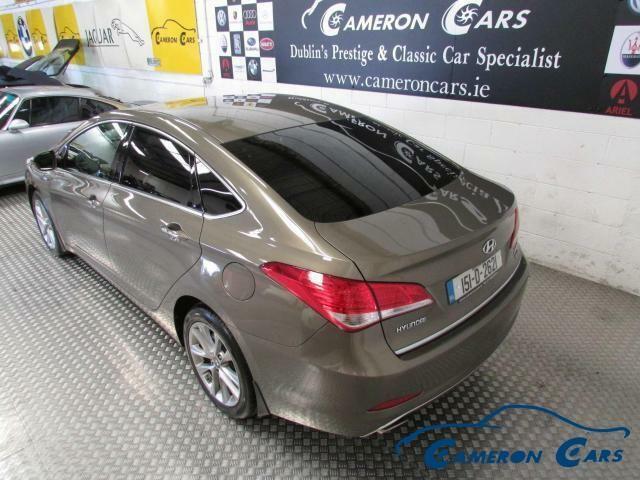 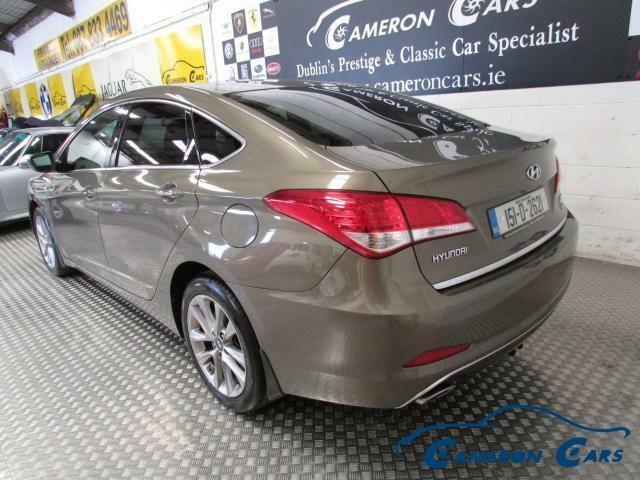 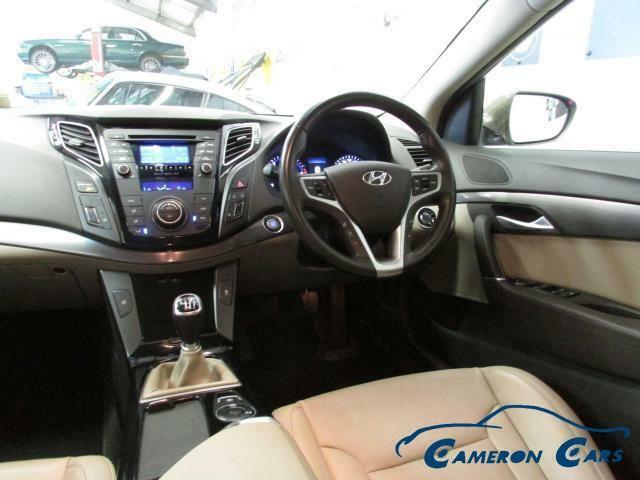 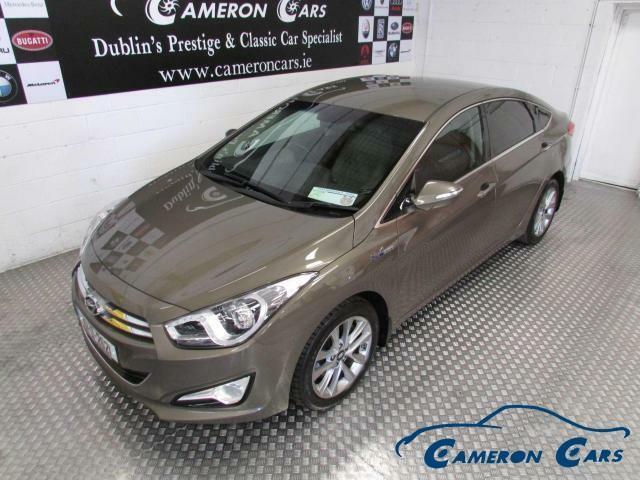 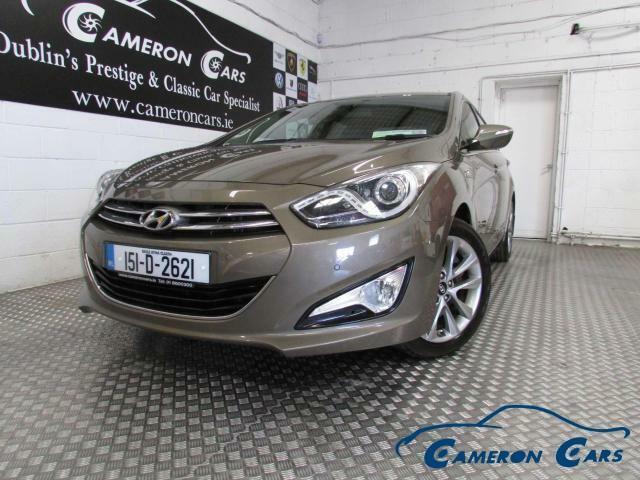 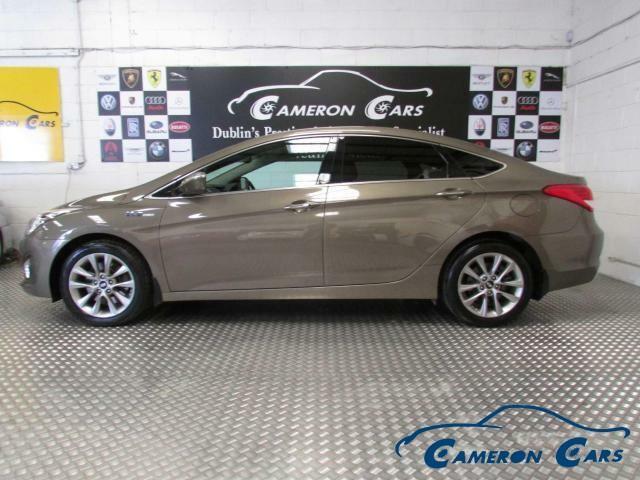 2015 (151) Hyundai i40 1.7 CRDI EXECUTIVE PLUS...HIGH SPEC..FULL LEATHER..TAILORED FINANCE PACKAGES AVAILABLE.. 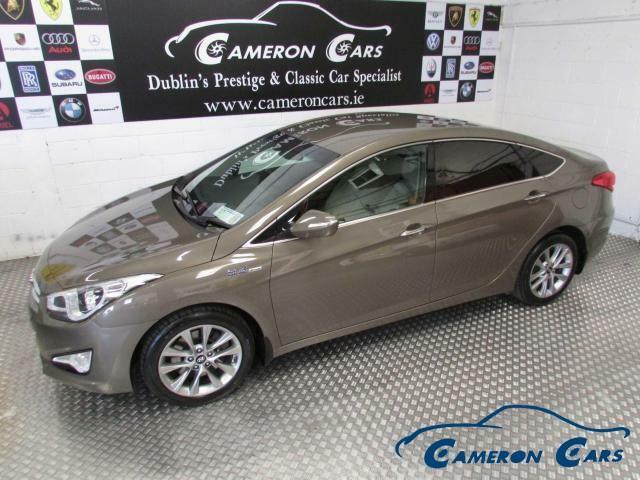 The i40 saloon is a one of the best looking cars of the last few years. 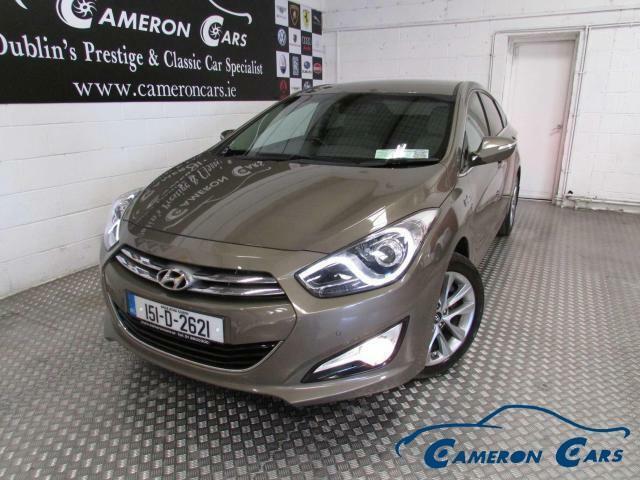 It has a swooping roofline, subtle rear spoiler, LED daytime running lights, modern looking grille, and big alloy wheels, which give it real appeal. 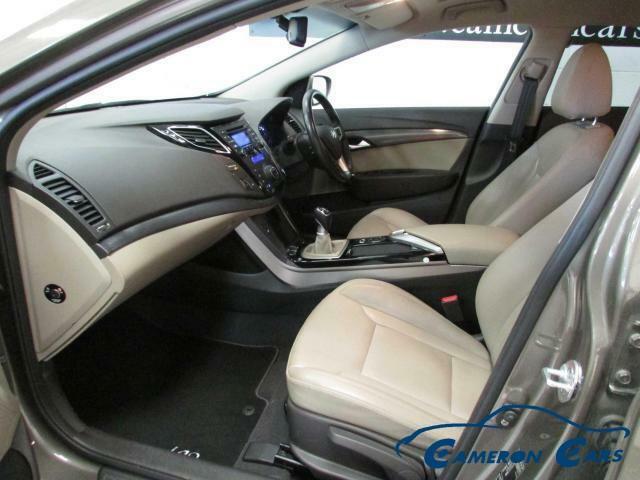 It is luxurious on the inside; the seating is comfortable with enough room to fit five and their luggage. 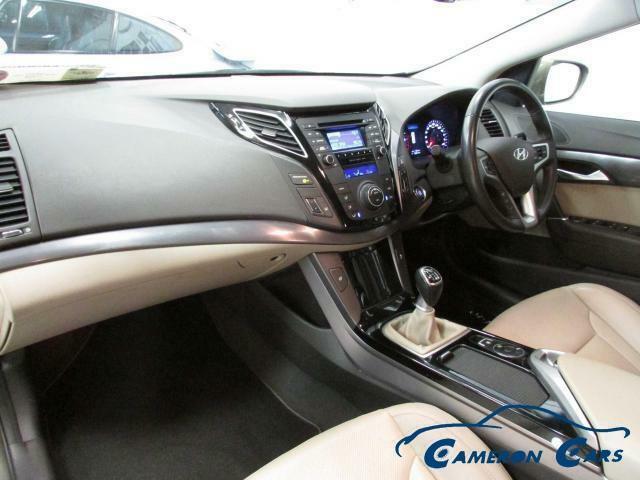 The centre console is smartly designed with plenty of soft touch materials in the cabin. 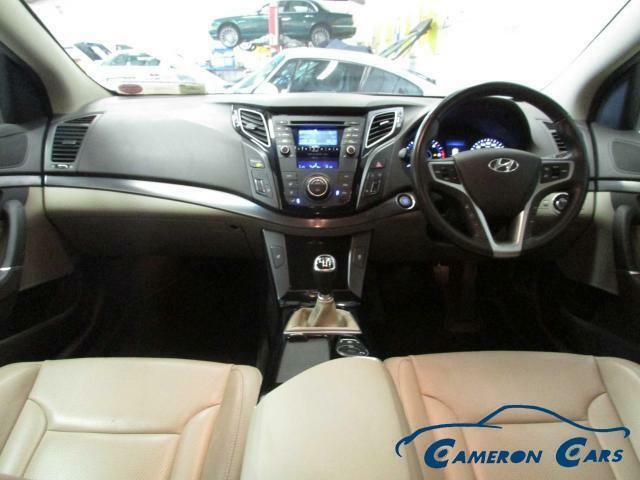 There’s a lot of standard equipment, including Smart Parking Assist, Hill-Start Assist Control, Lane Departure Warning, touchscreen Sat-Nav, stability control, rear-view parking camera, electric parking brake with automatic hold function - the list goes on. 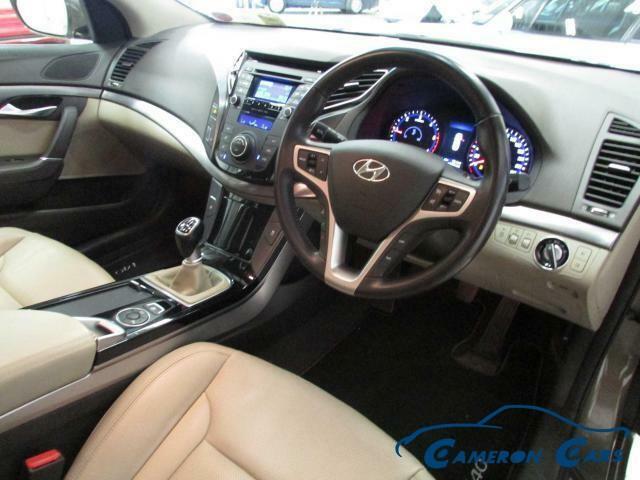 In terms of driving, the i40 handles really well, the steering feels nicely weighted, although it can feel somewhat vague at times. 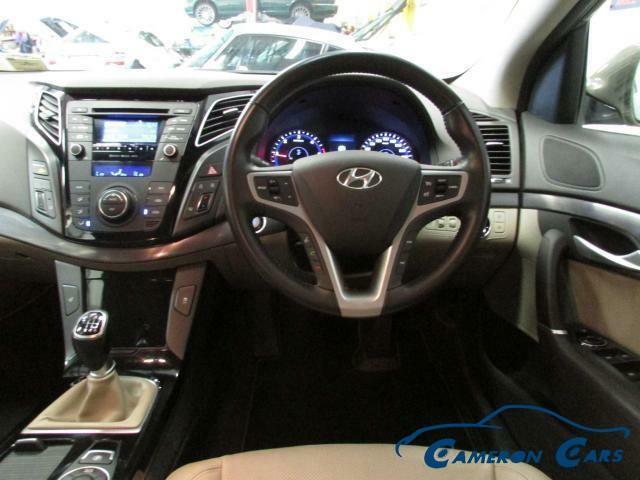 The engines are fairly nippy, but when overtaking on the motorway you will need to shift down a gear or two.